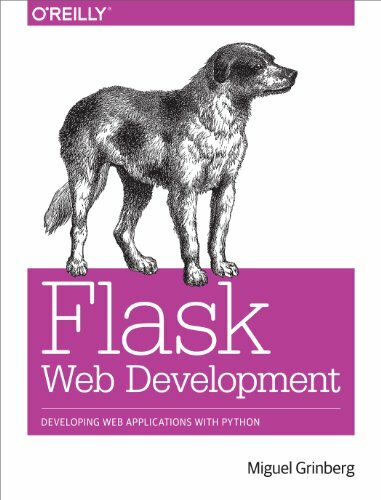 Take full creative control of your web applications with Flask, the Python-based microframework. With this hands-on book, you’ll learn Flask from the ground up by developing a complete social blogging application step-by-step. Author Miguel Grinberg walks you through the framework’s core functionality, and shows you how to extend applications with advanced web techniques such as database migration and web service communication. Rather than impose development guidelines as other frameworks do, Flask leaves the business of extensions up to you. If you have Python experience, this book shows you how to take advantage of that creative freedom.